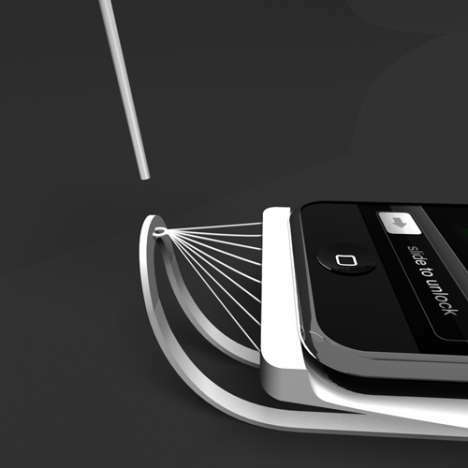 Sadly, the iHammock is just a concept iPhone dock. 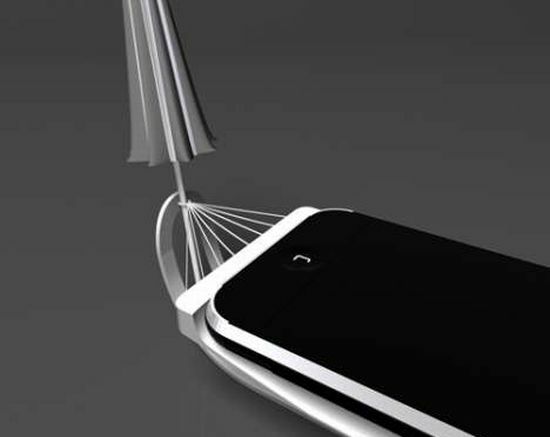 The hammock rests an iPhone while an umbrella functions as a solar charger. 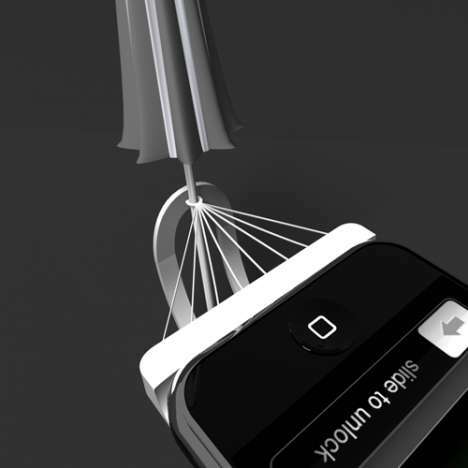 In my view, this is by far the coolest docking station for the iPhone. Obviously, it wonât be cheap once it finds a manufacturer. More pictures after the jump.